Quite simply the best cables Chord have ever made! Every now and then something really surprises us and the ChordMusic range of cables did just that. 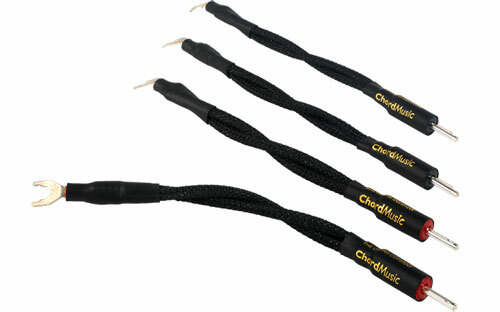 ChordMusic cables turned recordings into a real living musical performances in our demo rooms and clients systems alike. 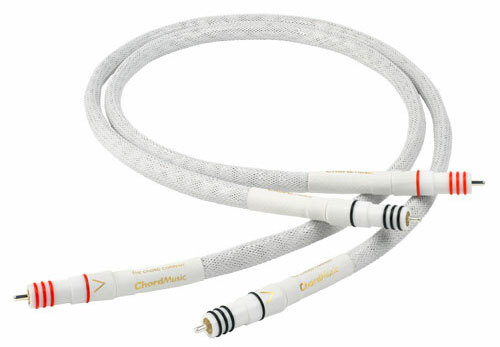 ChordMusic is the most transparent cable they've ever heard. So clear that Chord could hear each change they made. First Chord tried a material designed to minimise mechanical noise. The original prototype RCA was astonishing just as it was, but Chord were curious. 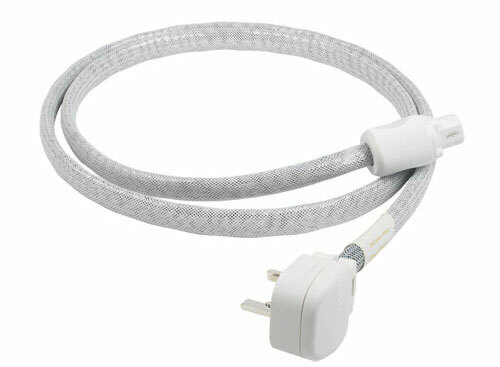 The noise reduction material bought extra clarity and silence, which improved further when they fitted a lightweight, external silver-plated braid over the cable assembly. 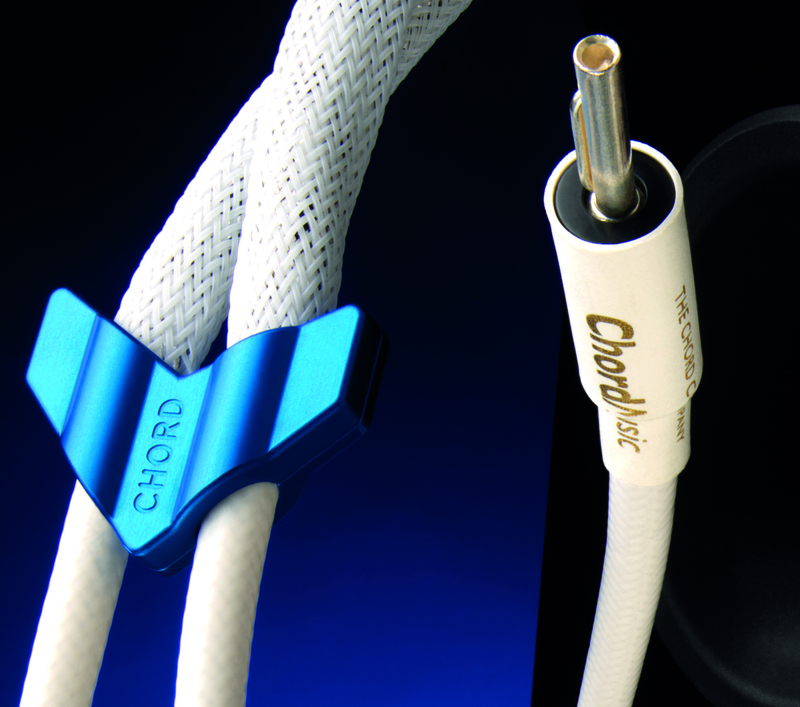 ChordMusic also features a unique insulation material Chord call Taylon® – designed as an improvement to the widely used PTFE. 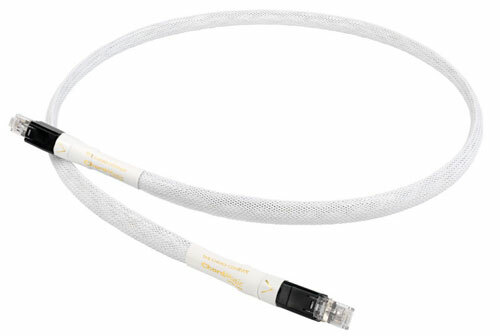 Taylon® is phase stable and that stability, combined with Chords unique Super ARAY geometry, means Chord have taken cable performance to a completely new level. Lessons learned over the past few years have been both glorious and somewhat sobering. Glorious because the Tuned ARAY and the Super ARAY conductor designs can transform the sound from turntables, CD players and streaming devices into music that sounds real, believable and emotionally involving. Sobering because the Tuned ARAY and Super ARAY conductor designs explicitly show just how much more conventional cables designs can blunt the potential performance of pretty much any audio system. 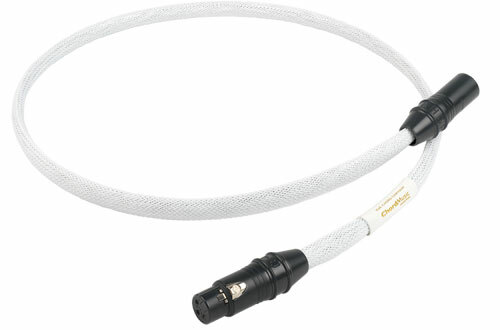 As with all Chord cables - pretty much any quality connector combinations are available at a length to suit, just let us know what you require and we will get back to you! ChordMusic DIN cables will do for Naim systems what the RCA does for RCA connected systems. Everything disappears except for the music. It’s a truly extraordinary experience. Extra detail, nuance and the subtlest of touches – all revealed in a clear and natural way. The tiny signal from your cartridge might just be the most important performer in your system. 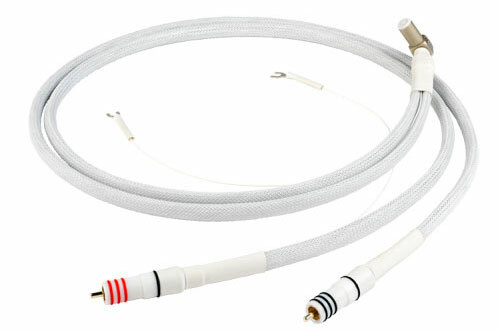 ChordMusic tone arm cables are available with straight or right-angle arm connectors and hand-built to whatever specification you need. Like all ChordMusic cables, the XLR is hand built. To produce the very best performance, an extra conductor has been added. 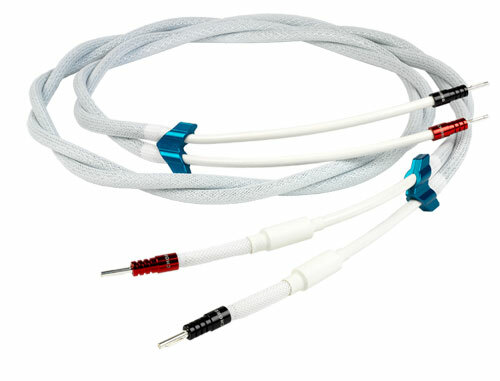 Taylon® insulated cables will let you hear exactly what your system is producing. What’s at the heart of your high-end system? If it’s a DAC, CD transport, streamer or dedicated audiophile hard drive, computer, portable device etc, try ChordMusic Digital and discover the contribution it can make to the musical performance of your system. Chords flagship mains power cable is their most complex design yet and offers the highest level of materials and build possible. Chords most advanced - actually probably the most advanced Ethernet cable around, we’ve used it with cutting edge digital amplifiers as well as the do-it-all integrated amps and pre-amps. In every case it bought layers (and layers) of musical detail that transformed the sound. 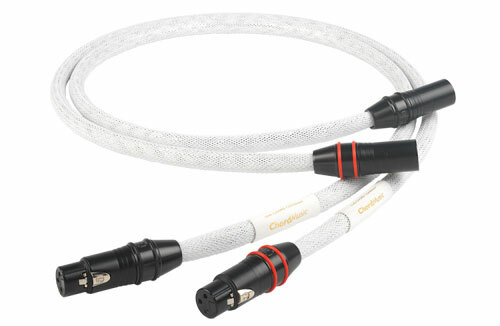 ChordMusic AES/EBU - a dedicated digital XLR connection, should your equipment have this particular option. 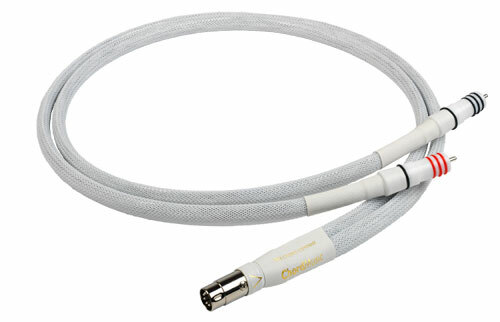 Chords most advanced - actually probably the most advanced speaker cable around, we’ve used it with cutting edge amplifiers as well as the do-it-all integrated amps and pre-amps. In every case it bought layers (and layers) of musical detail that transformed the sound. 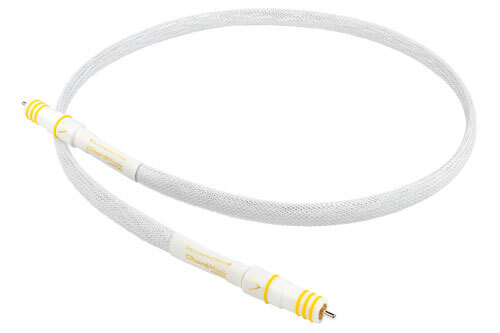 ChordMusic speaker cable isn’t just the first to use Taylon® insulation, it’s also the first speaker cable to feature the adapted Tuned ARAY conductor configuration. The resulting high degree of clarity and transparency makes it possible to hear extra coherence and detail. Chord Ohmic or spade connector options. High performance, hand-crafted bi-wire links, featuring Chords unique Taylon® insulation and designed to complement the ChordMusic speaker cable.